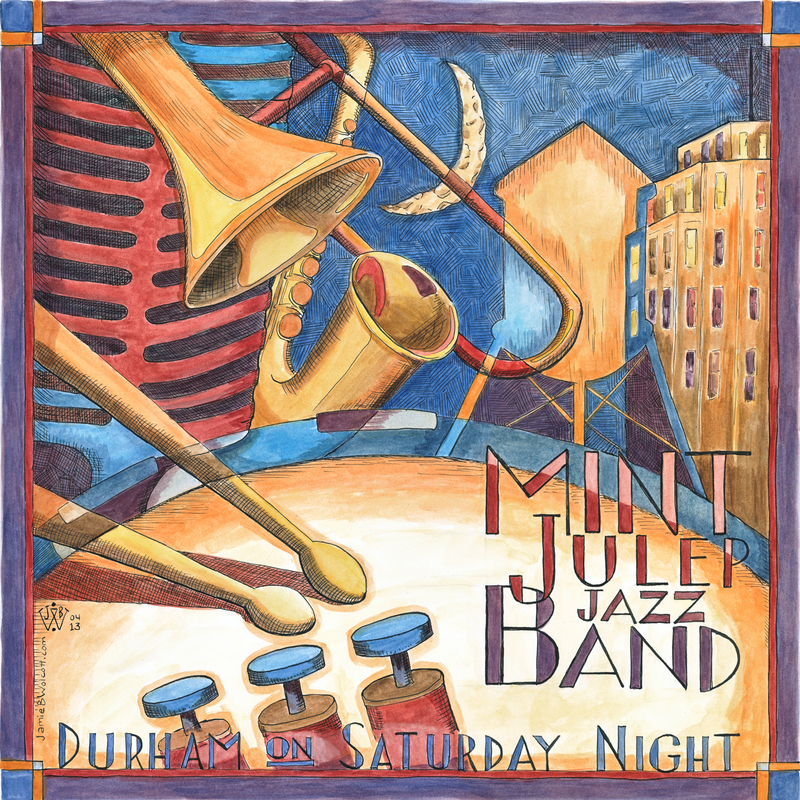 Posted on November 17, 2014, in Recordings and tagged 1920's, 1930's, 1940's, album, band, big band, CD, CD Baby, Cyber Monday, dance, Durham on Saturday Night, jazz, jazz band, Lindy Hop, music, sale, swing, swing band. Bookmark the permalink. Leave a comment.